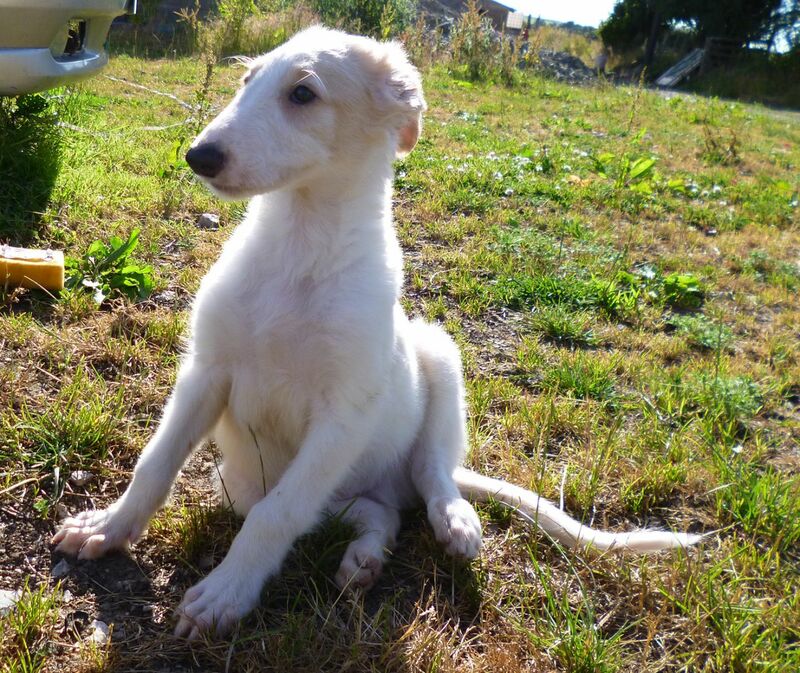 Borzoi puppies are agile, affectionate. They will grow large,strong. As per the AKC standards, this breed is bit hard to train. So early training will be useful to mold them in to well trained dog. They are stubborn , lazy while learning your commands. But still better companion with children. They are large in size, they can knock over the children while playing with them. Its better to be careful when you allow your child to play with them. They love to play and run around.Generally male borzoi’s are not good with other male dog breeds. Socialization is much needed for this dog breed.